Our client is a Virtual Banking with enormous resources and support for their employees. Due to the expansion of the business, they are looking for a driven and energytic individual to assist in setting up their finance team and maintaining the Asset and Liquidity of the Bank. The team consist of several driven team players, they are highly competent and very knowledgable in finance. 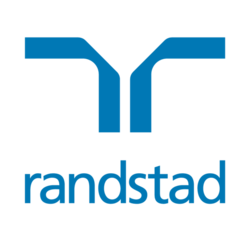 If you are interested in knowing more about the role, please CLICK HERE to apply or send your updated resume to Charlotte.cheng@randstad.com.hk or reach Charlotte CHENG at +852 2232 3463.